Welcome to my Book Launch! The Blueprint to a Thriving Marriage! By Nick Gonzalez, M. Div. Thank you for visiting my book launch page. 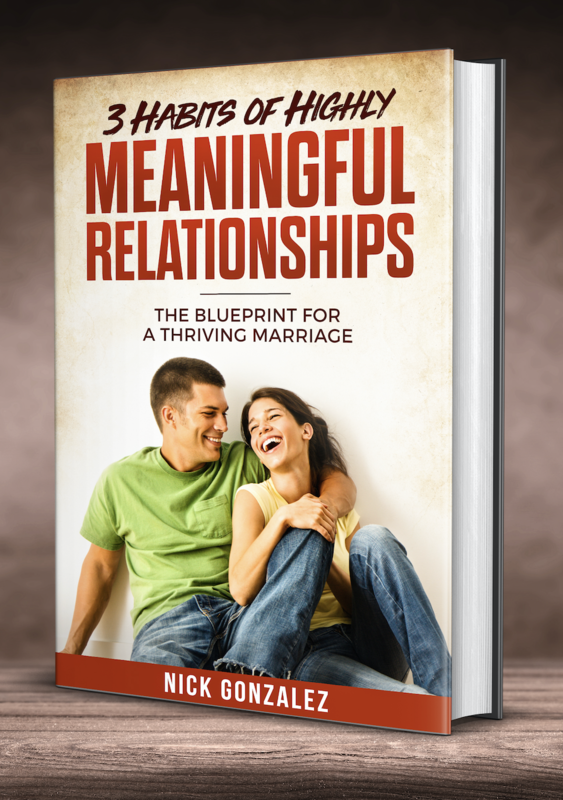 I am super excited about my new book, called, "3 Habits of Highly Meaningful Relationships - The Blueprint to a Thriving Marriage". Signup to my book launch below (scheduled for October / November 2018) and receive a discount to the ebook version during the first week, plus, you will automatically be entered to win a free signed copy of the hardcover book. 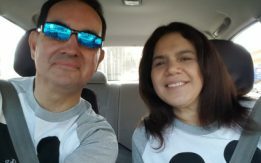 For many years now my wife Marisol and I have been teaching engaged couples "How to prepare for marriage" and married couples "How to enhance their relationship". We've been married for 29 years and have been blessed with four wonderful children (whom we are proud to say have all graduated from college). We have learned a whole lot about marriage and parenting from personal experience as well as from talking to hundreds of couples. How to recognize and implement the most important habit in all meaningful relationships. How to practice one habit that will help to eliminate fear and insecurity in your spouse (and children). How to build intimacy and long-lasting trust with your spouse by practicing one simple habit (which apparently is very challenging). Signup to my book launch and you will be the first to notified when the book becomes available. Thanks in advance and feel free to spread the word. Optional: How did you hear about this book launch?